Wildwood Lakes Golf Course is located in scenic Wolverine, Michigan. 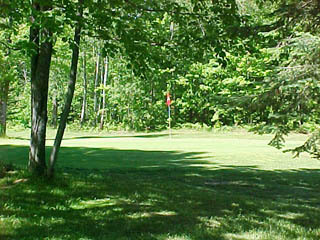 We offer affordable Northern Michigan golf in a family atmosphere. While many Northern Michigan golf courses charge a small fortune for a greens fees, we pride ourselves on keeping our prices low so that you don't have to go broke to enjoy a round of golf. To learn more about our golf course, please continue to browse through the web site.